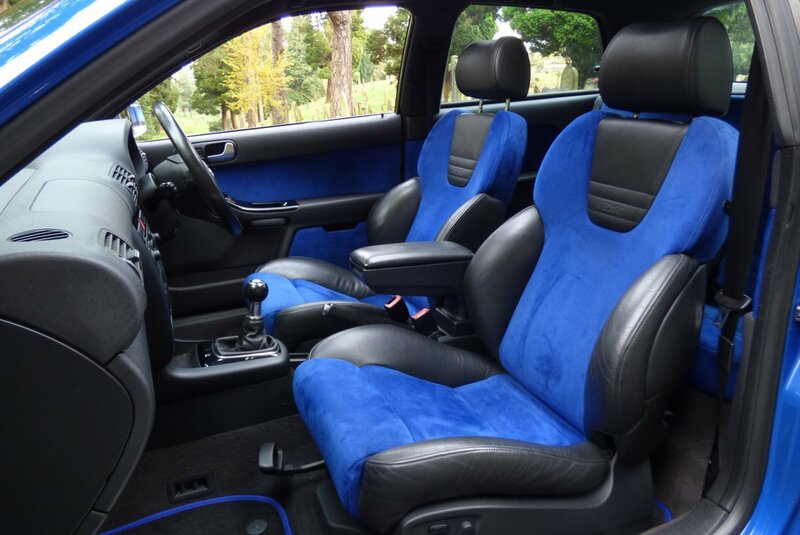 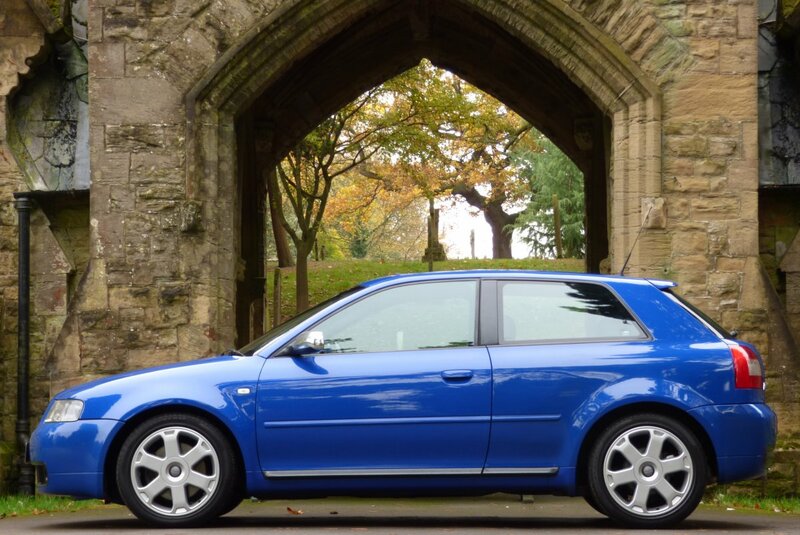 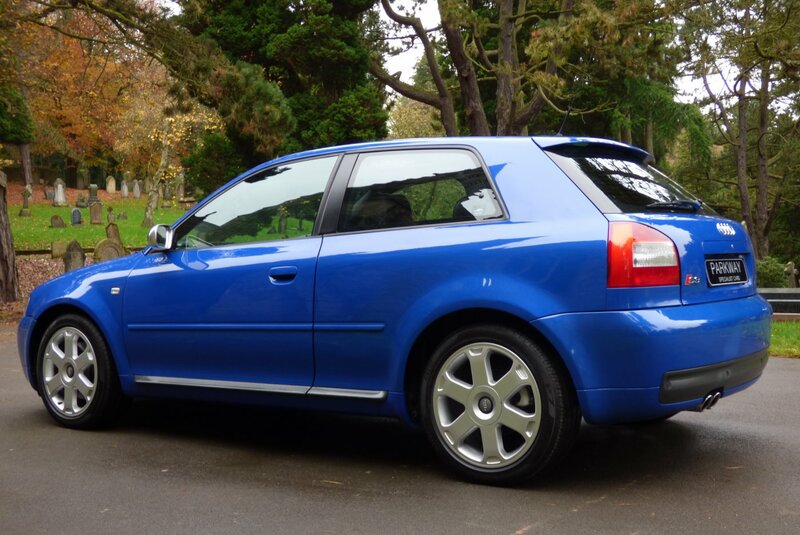 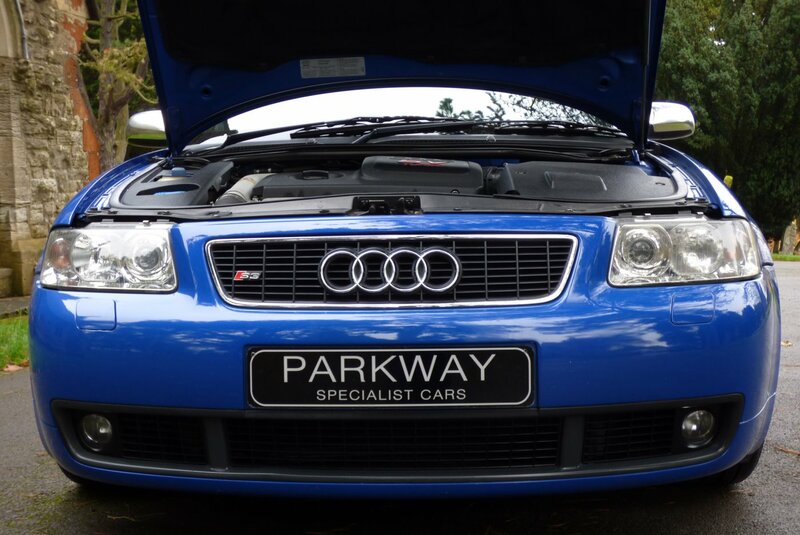 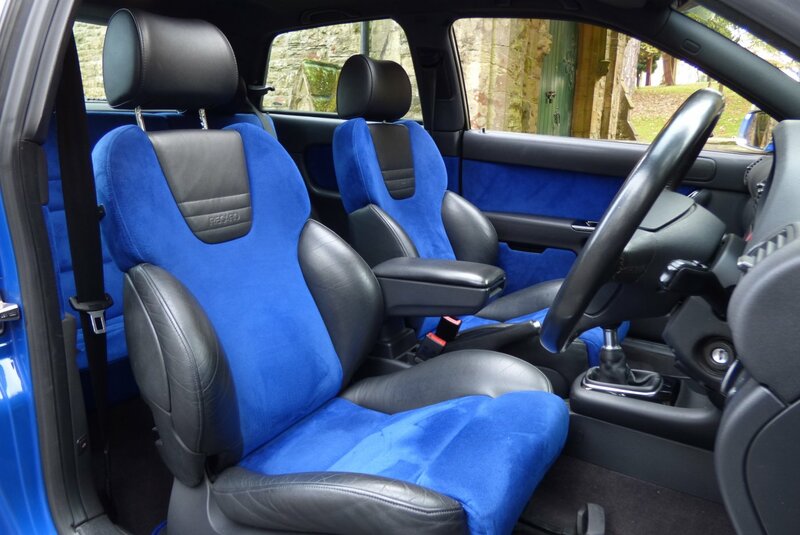 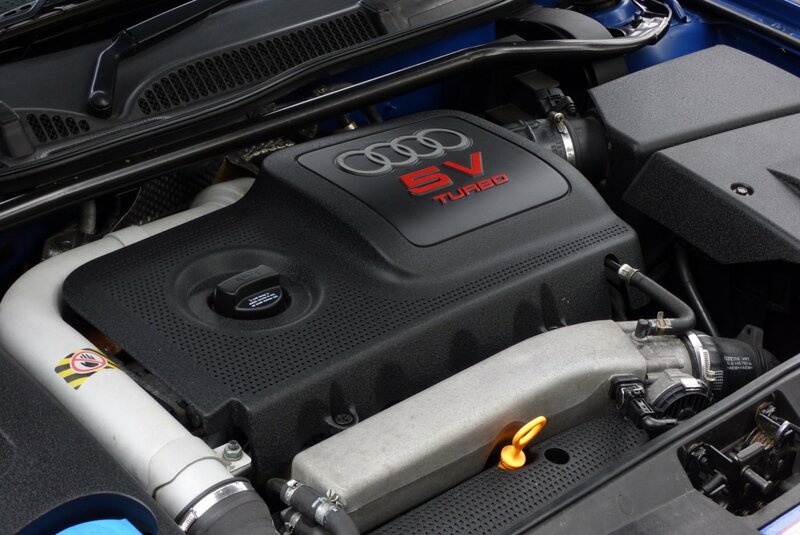 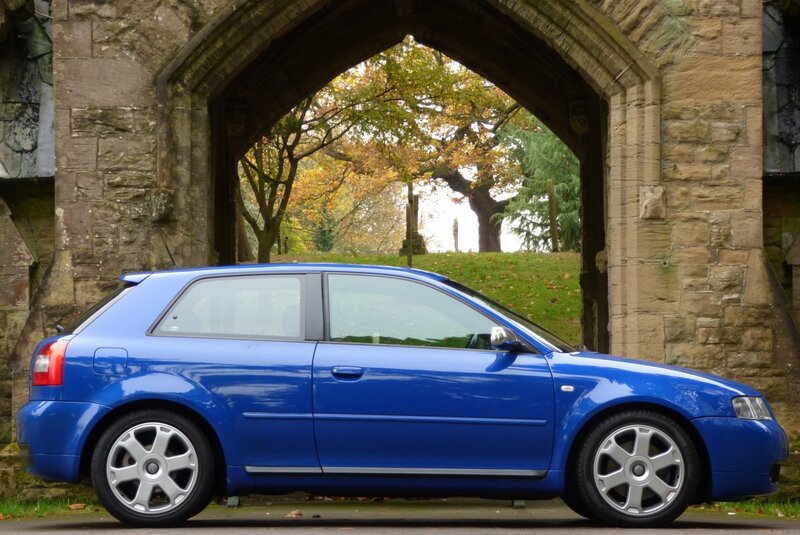 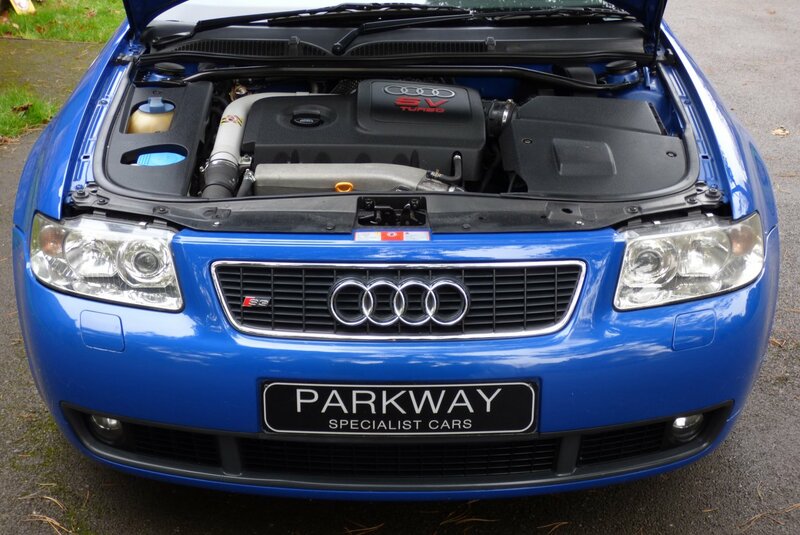 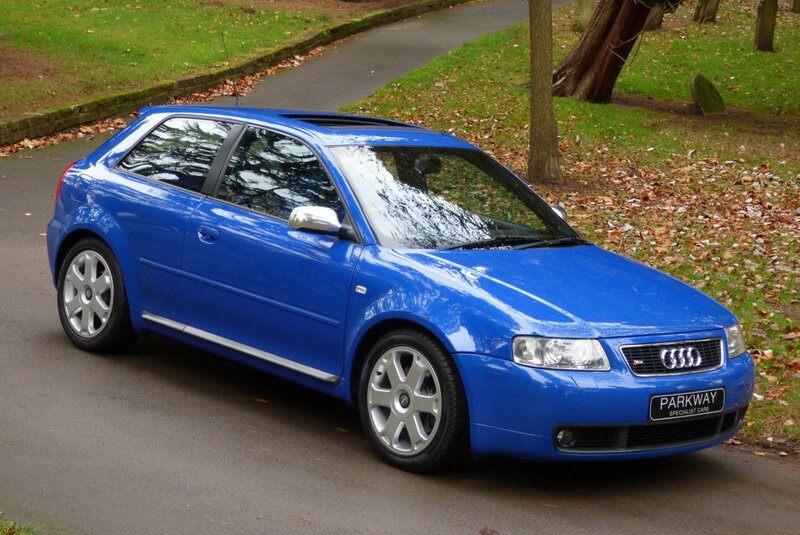 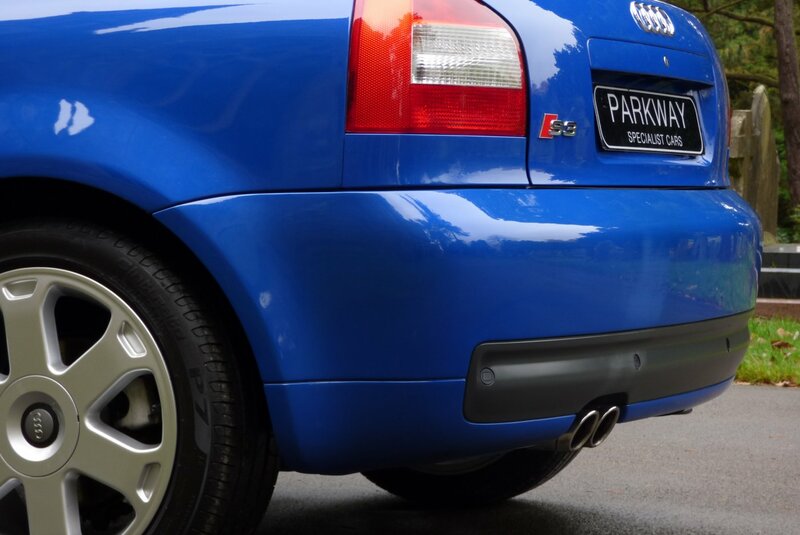 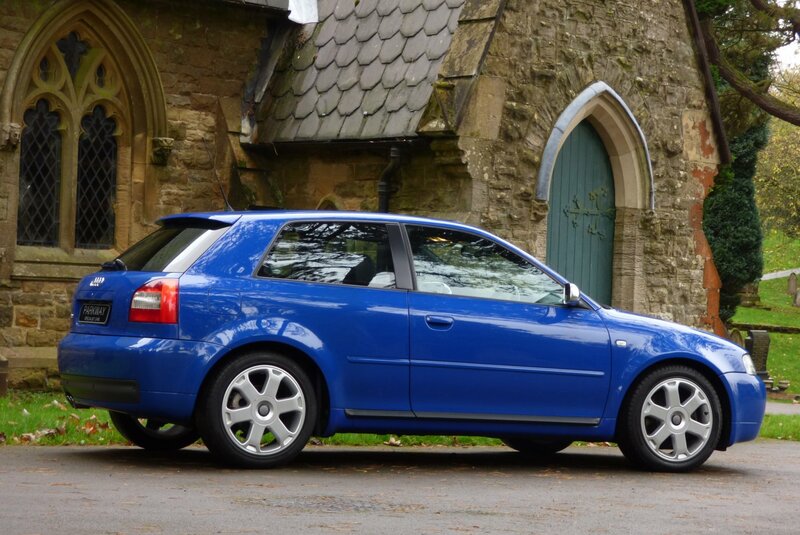 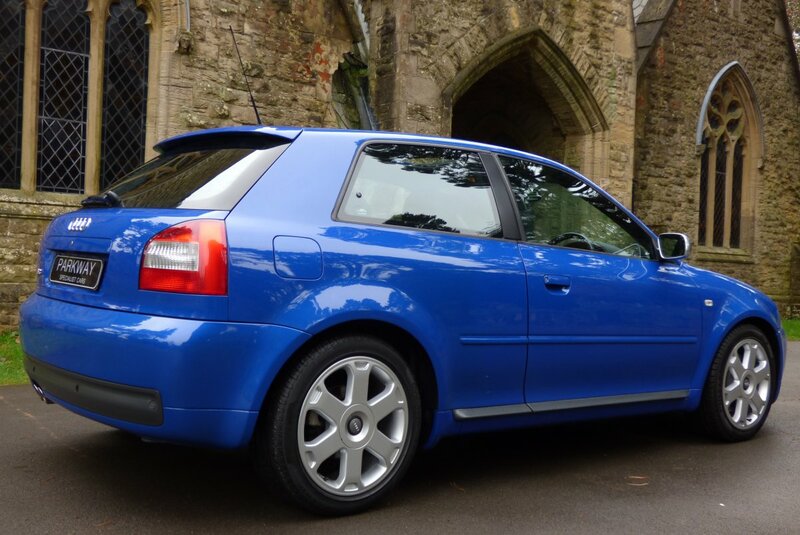 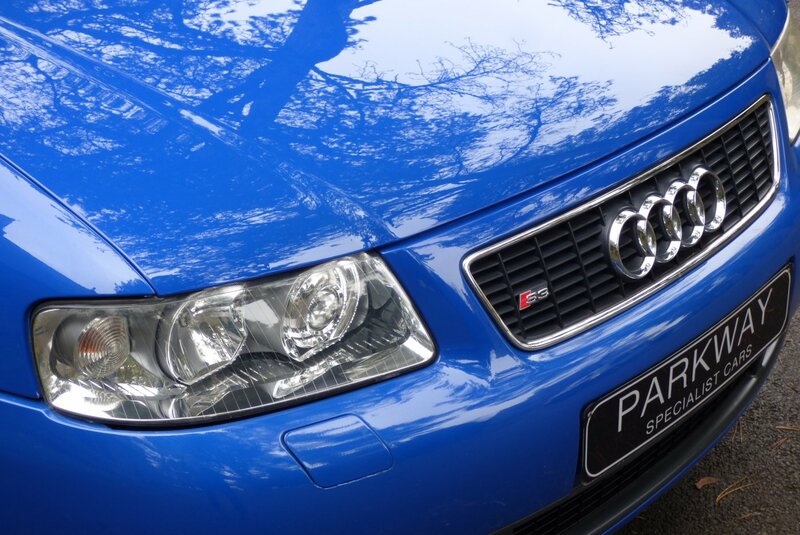 Audi Released The Audi S3 In The May Of 1999 With This All New Hot Hatch To Take On The Mighty Giants From Ford And Renault, With The First Offering To Include A 1.8 Litre Turbocharged Engine That Produced A More Than Respectable 210 Brake Horse Power. 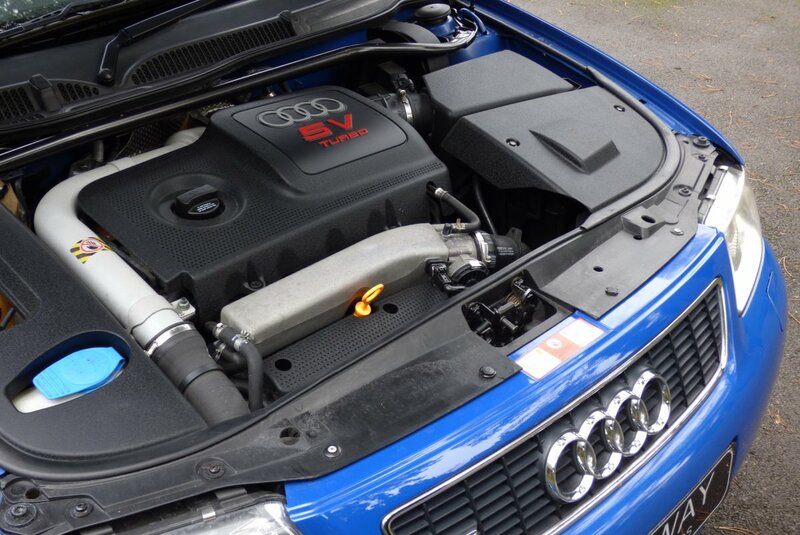 Audi Still Needed To Apply Pressure To Hot Hatch Market Place, So During 2002 The German Factory Increased The Brake Horse Power Further To 225 BHP, Which Accelerated The Driver And Passengers From 0-62 MPH In Just 6.6 Seconds With A Top Speed Of 151 MPH, All Of Which Was Fully Controlled By The World Famous Quattro Four Wheel Drive System. 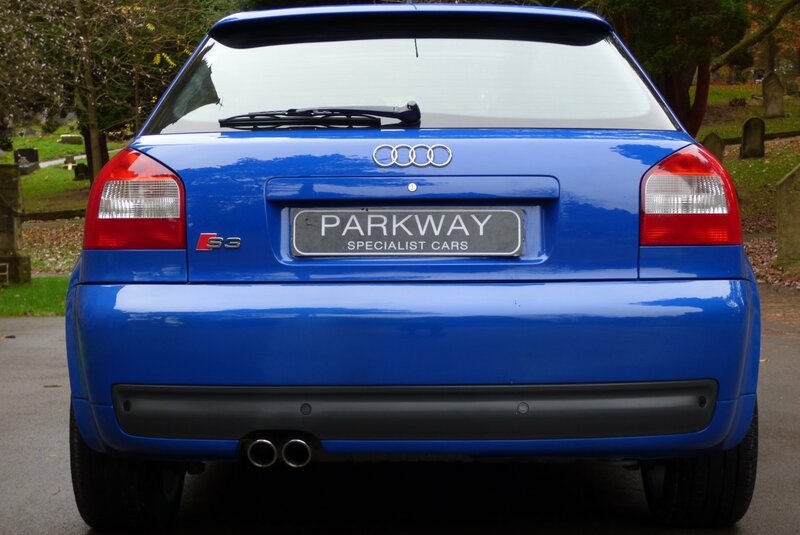 Still With All This Power The S3 Model Was To Be The Top Lining Model For The A3 Brand, So This Meant That These Fabulous Vehicles Still Offered Perfect German Build Quality, Along With World Class Leading Technology, All Of Which Only Increased The Brands Desirability Around The World. 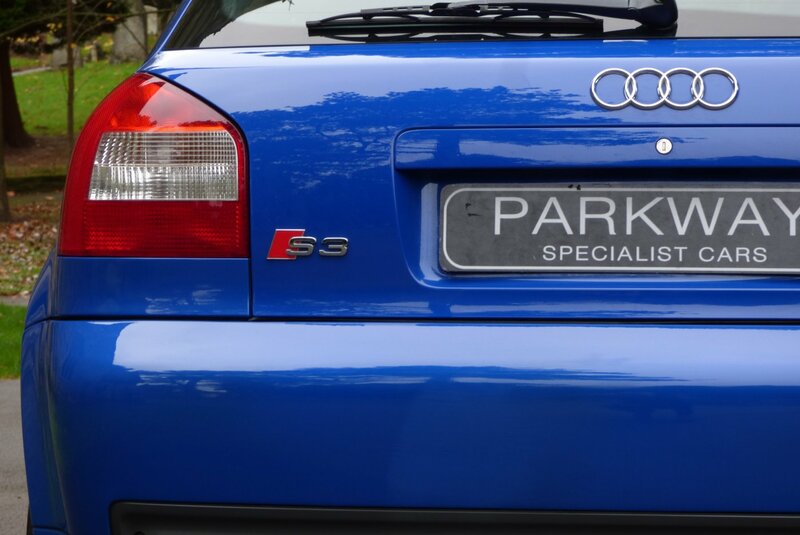 The First Generation S3 Is Now Firmly Viewed As Being A True Cult Classic, However Many Cars Now Available On The Market Place Have Higher Speedo Readings And Little In The Way On Past Historical History, So We Believe That This Quite Unique Example, Offered In This Lovely Colour Configuration Should Be Viewed As Be Very Interesting To The New Breed Of Enthusiastic Buyers. 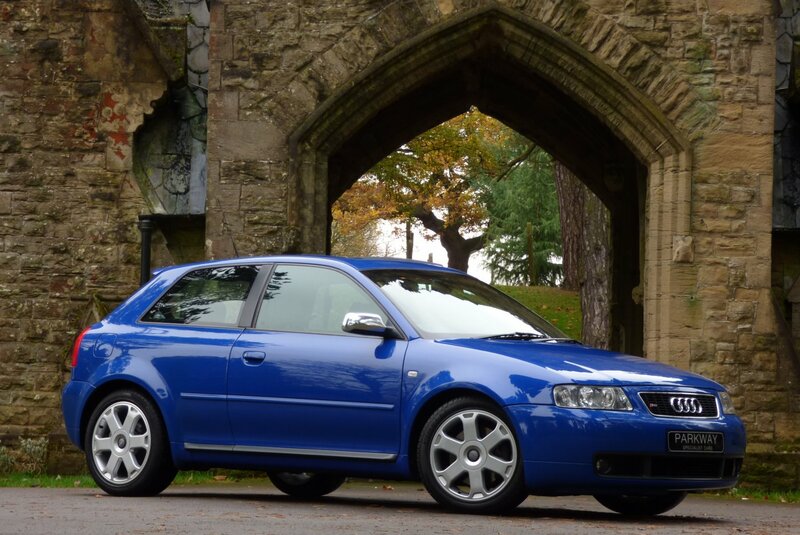 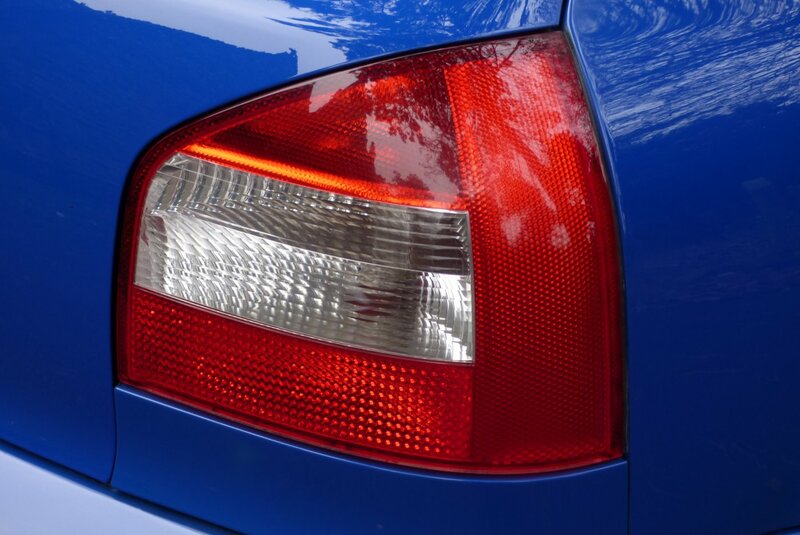 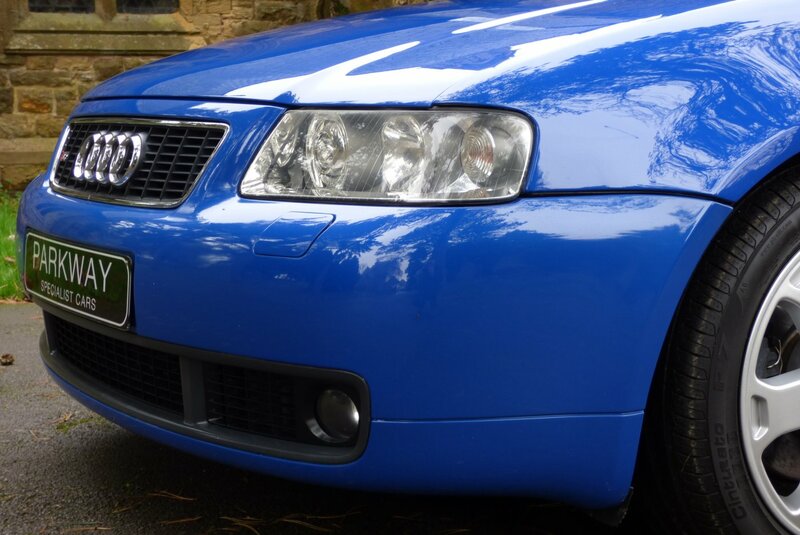 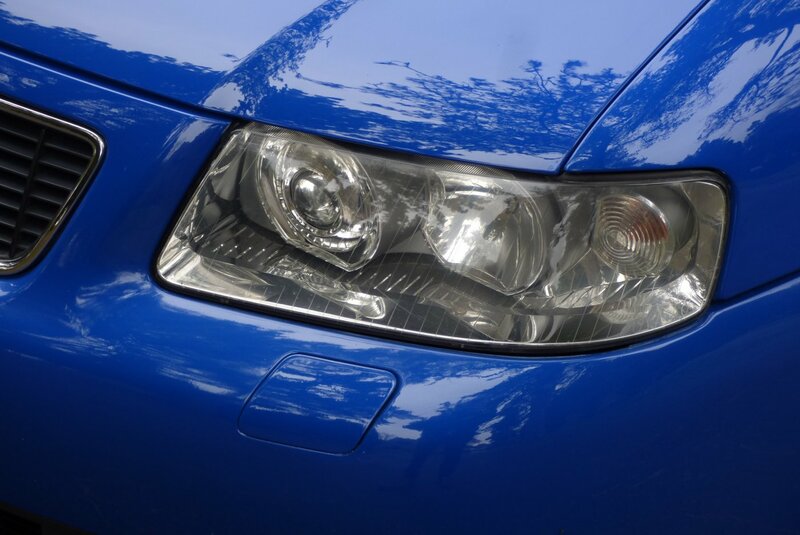 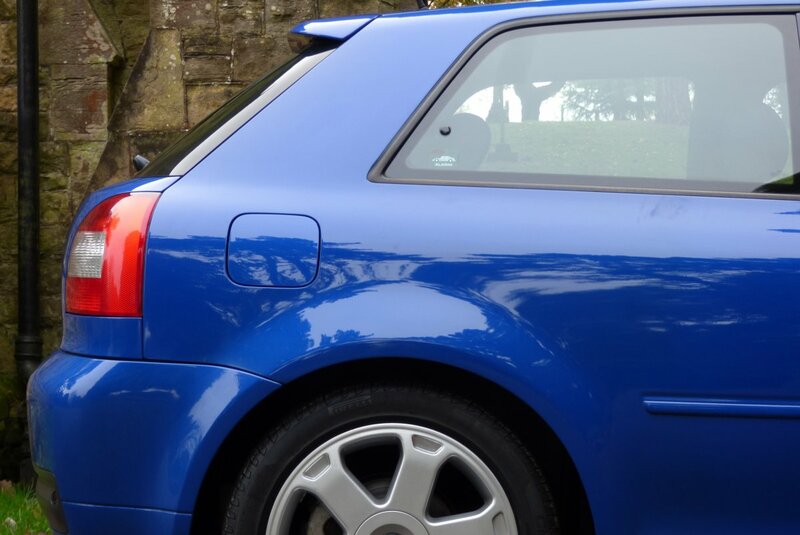 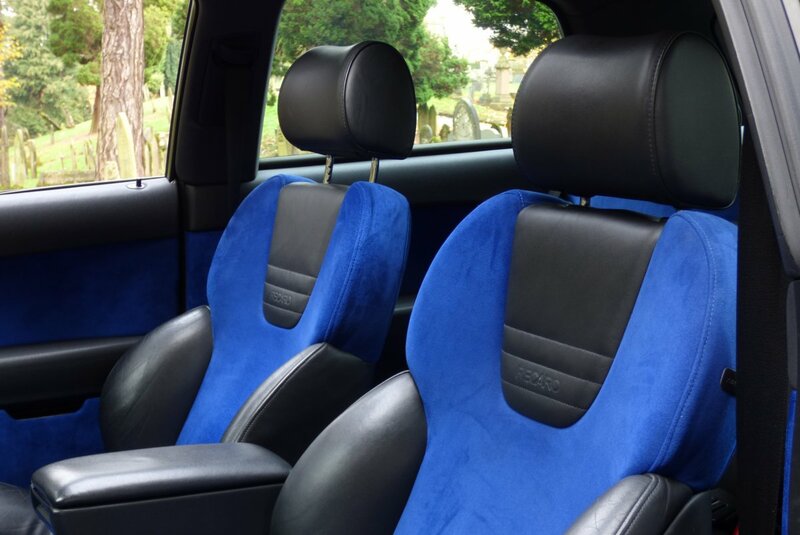 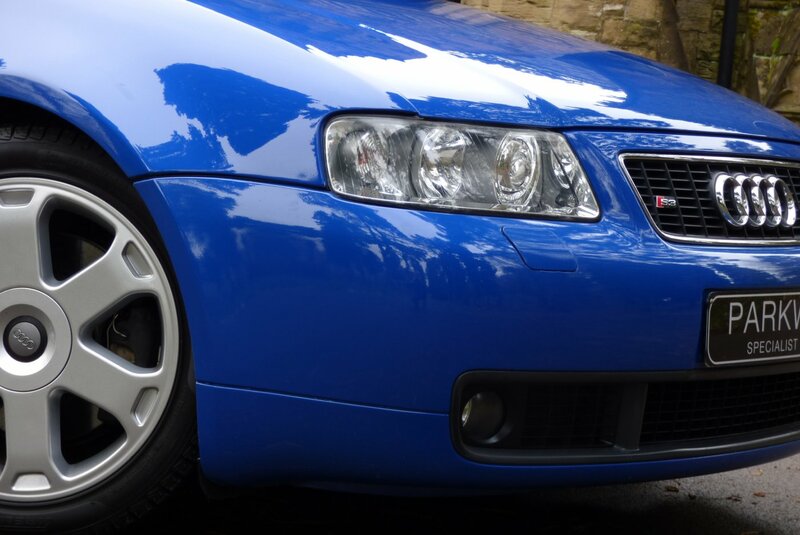 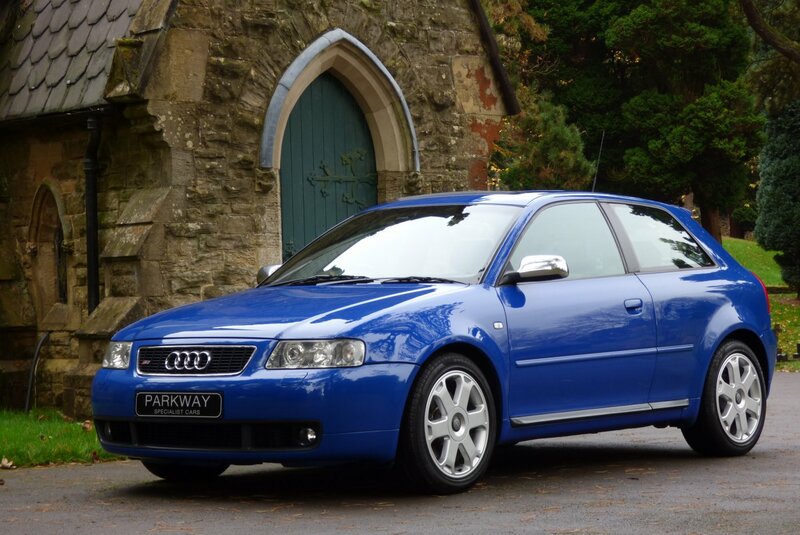 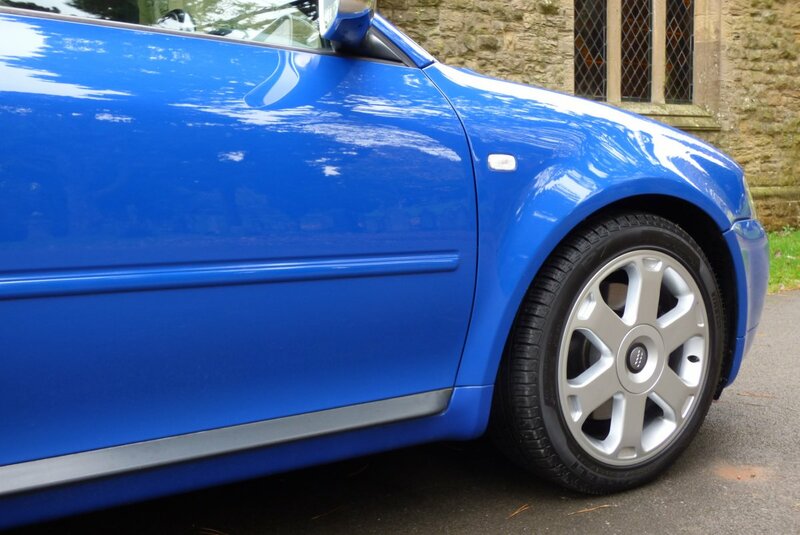 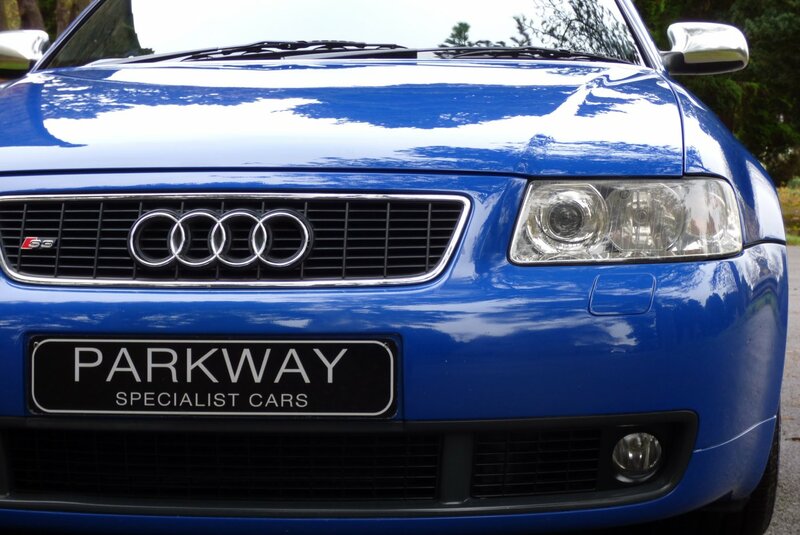 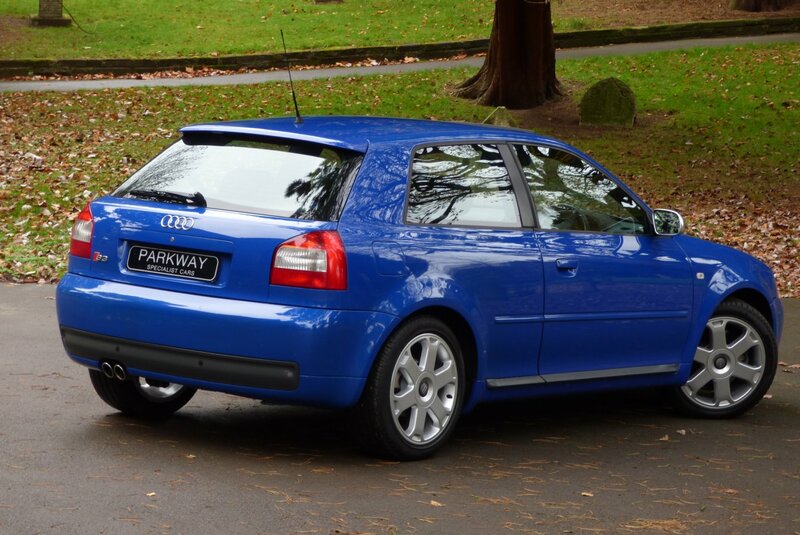 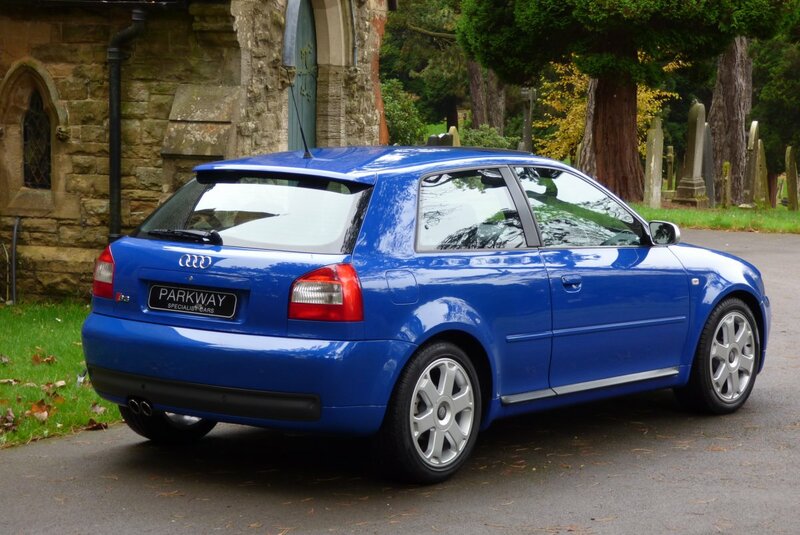 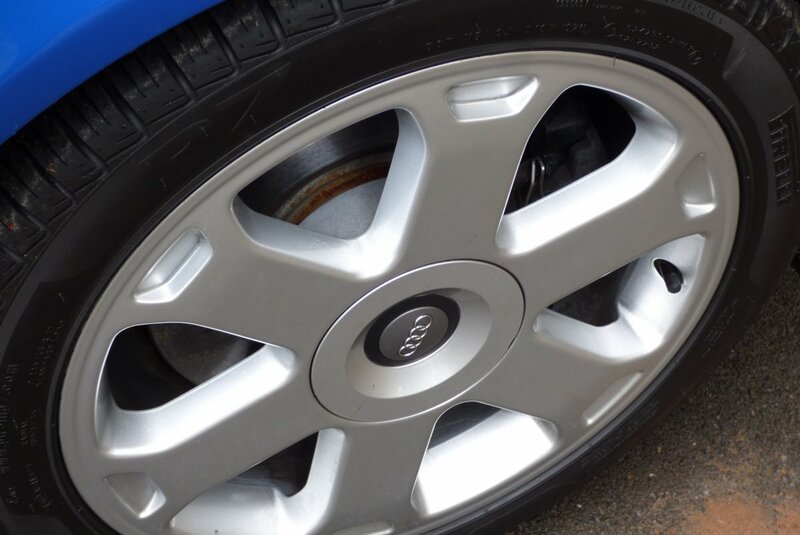 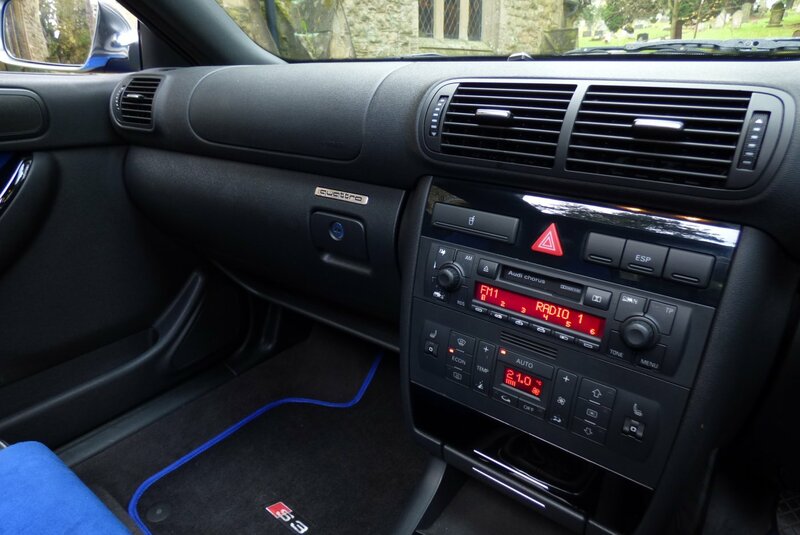 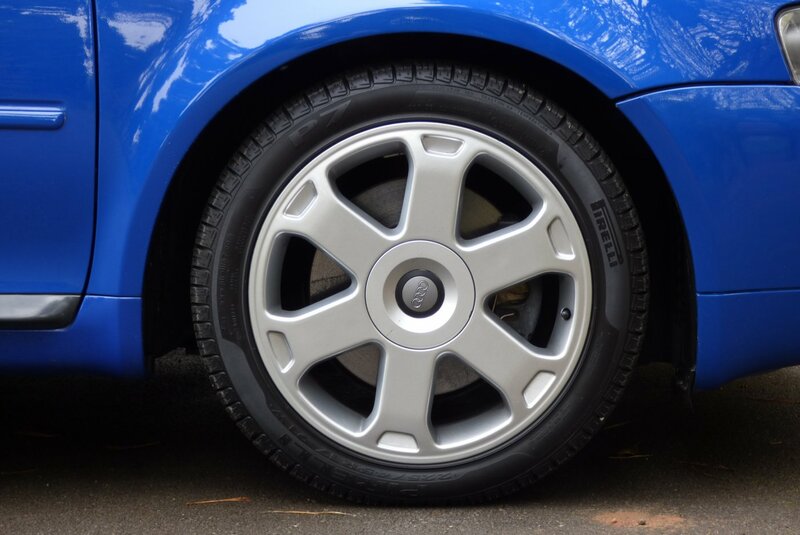 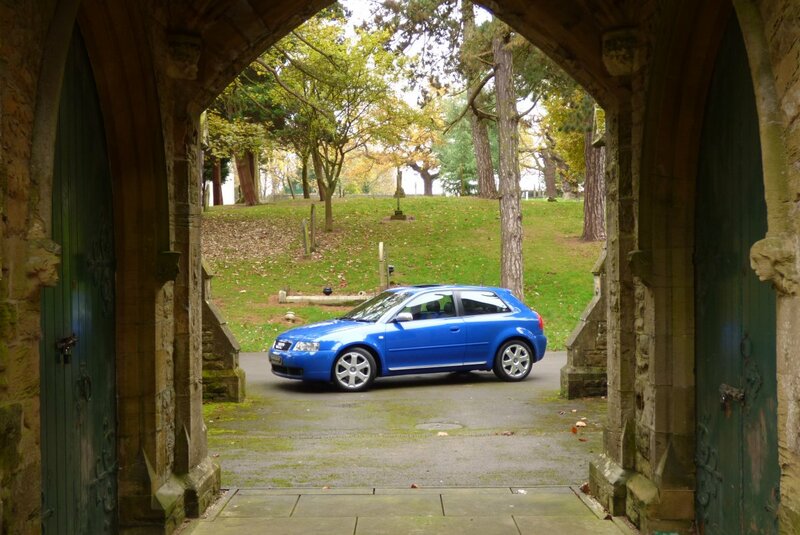 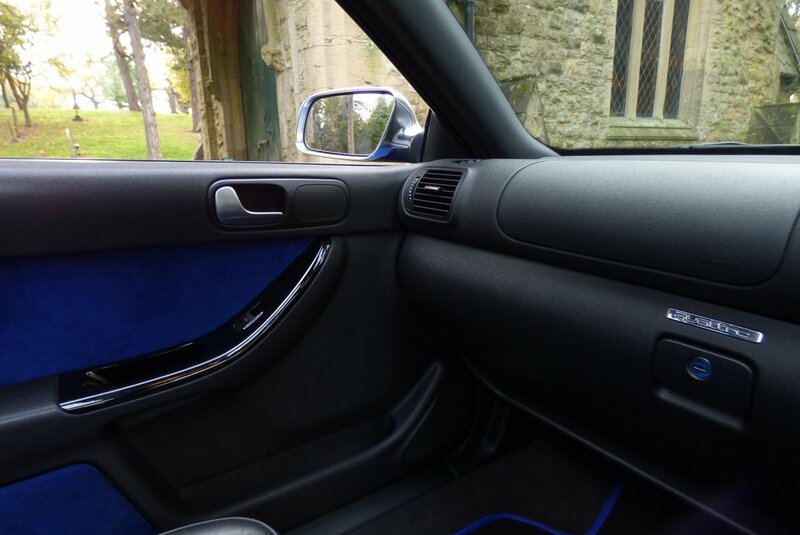 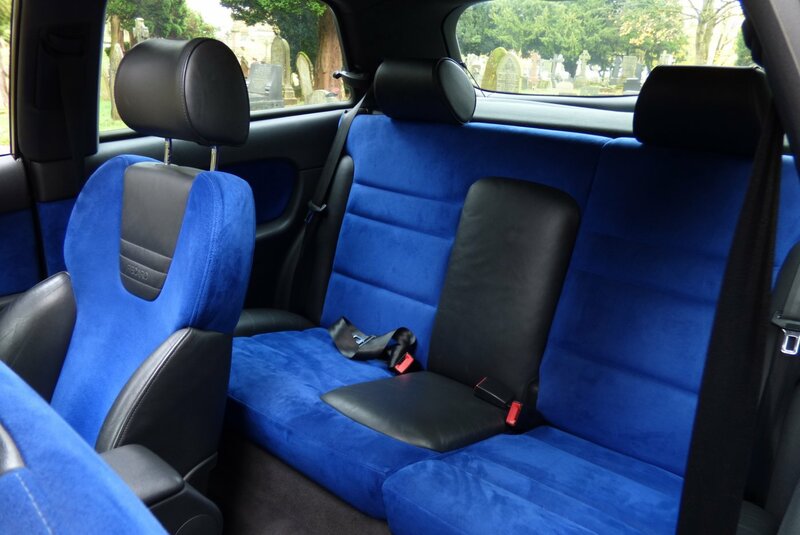 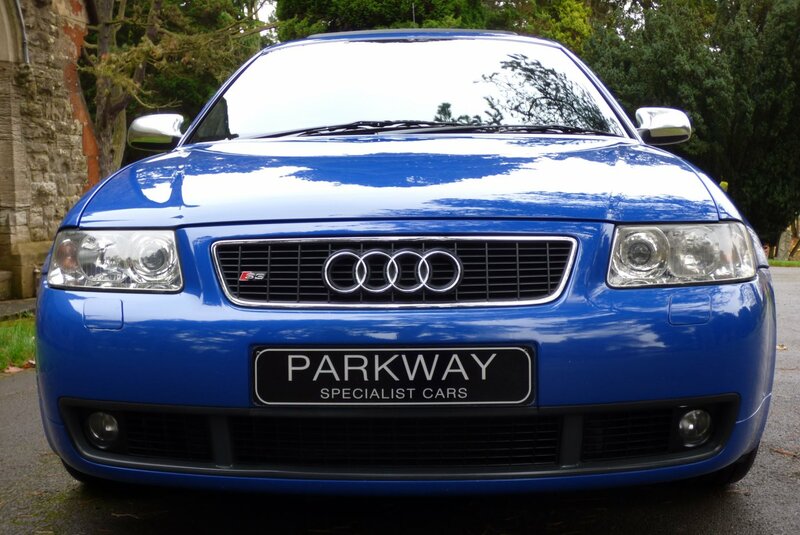 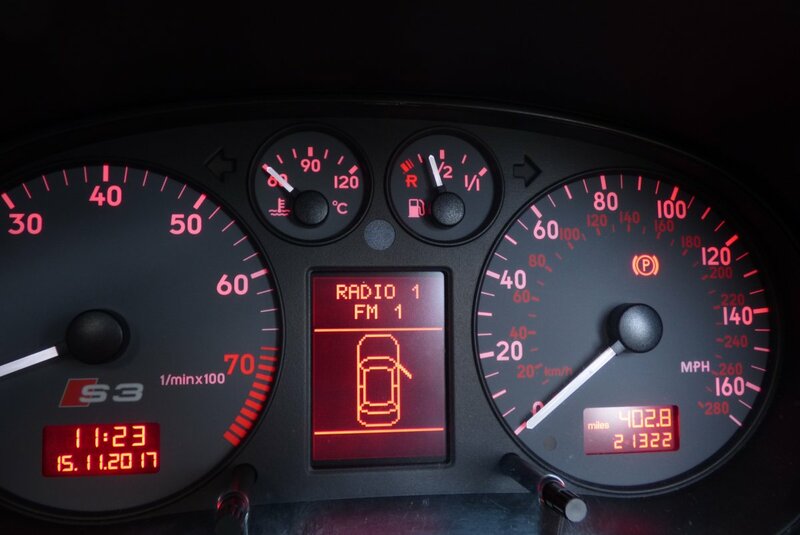 This Low Mileage Example Was First Supplied By H.R Owen Audi In The May Of 2002 And Over The Last Fifteen Years The Car Has Had Very Minimal Miles Applied, Along With Only Having The Two Registered Private Keepers From New, Which Is Remarkably Rare To Find. 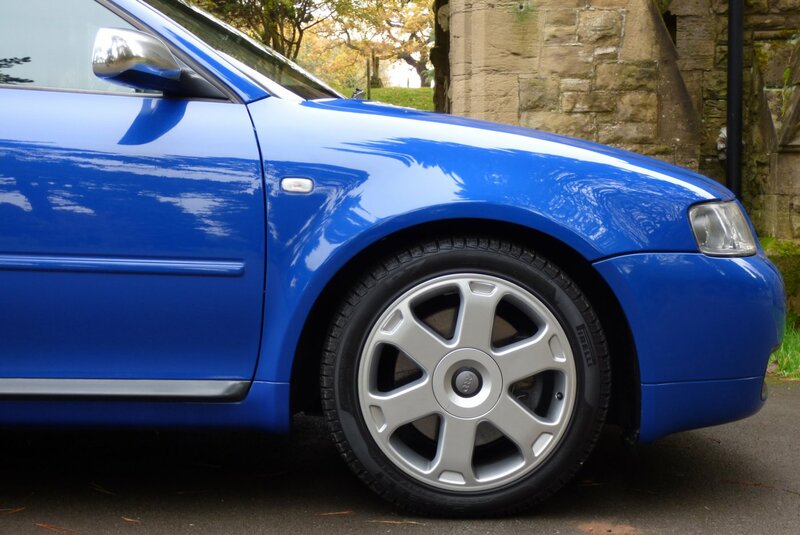 Regardless Of The Low Mileage Reading This Special Vehicle Has Been Treated To An Extensive Past Service Inventory With Visits Logged At 10160, 12826, 13284, 15667, 16038, 17184, 20186 Miles And Once Sold Will Have A Further Service Completed By Our Dedicated And Knowledgeable Workshops, Prior To The Next Lucky Keeper Taking Charge Of Their Ownership. 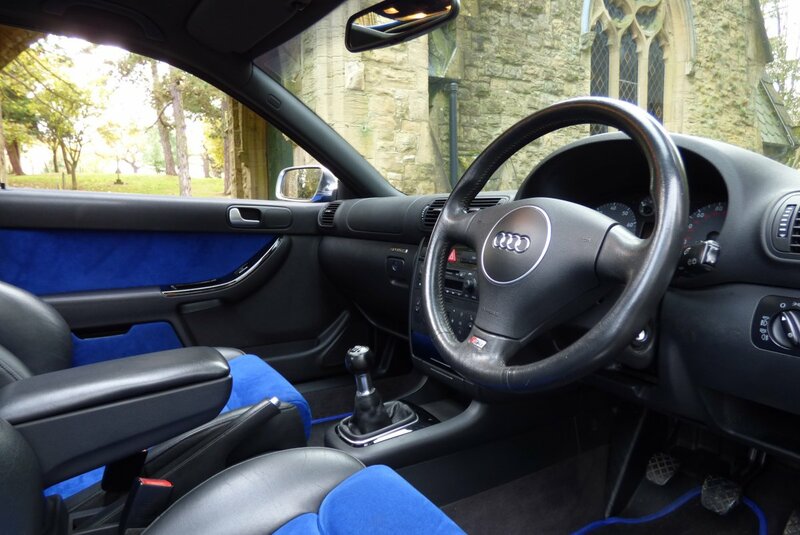 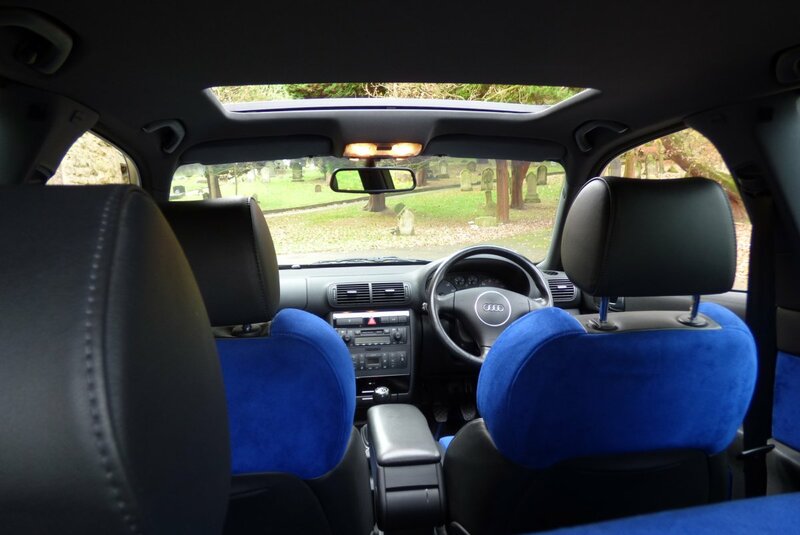 The Vehicle Is Presented For Sale With The Entire Booklet Packs To Include An A4 File With Past Service Invoices, The Original Sales Order Form From New, A Fully Cleared Hpi Certificate And A Fully Functional Key Set. 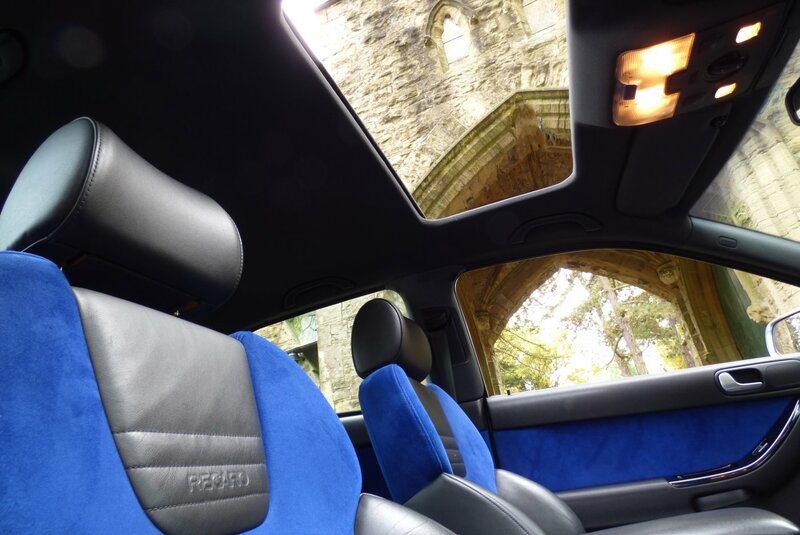 The Interior Is Stereotypically German On The Design And Build Quality, Offering An Environment Of Maximum Excitement And Perfect Comfort For The Driver And Passengers To Enjoy Time And Time Again. 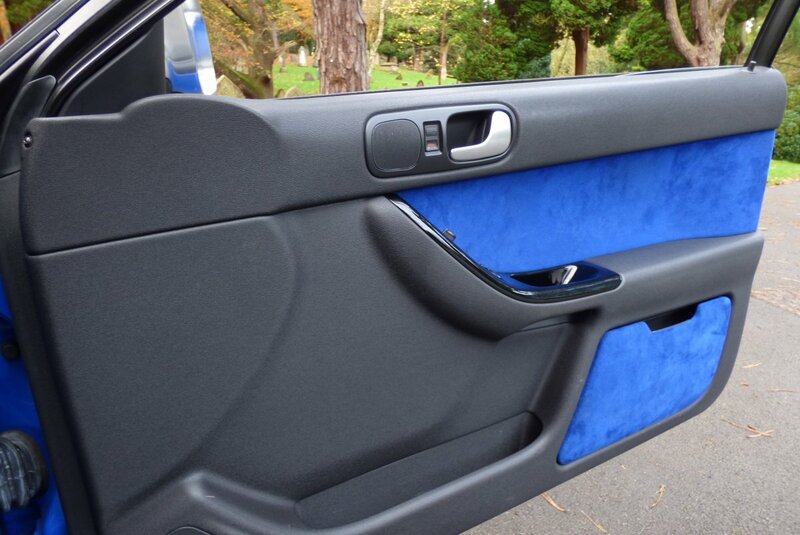 From Factory Build This Example Was Opted With The Recaro Embossed Half Leather And Blue Suede Sport Seats Beautifully Complemented With Twin Needle Stitch Detail, A Black Dash That Wraps Around This Exciting Cabin Space, Blue Suede Door Cards, Black Fabric Roof Lining, Black Carpets And Decorated With Piano Black Internal Veneers. 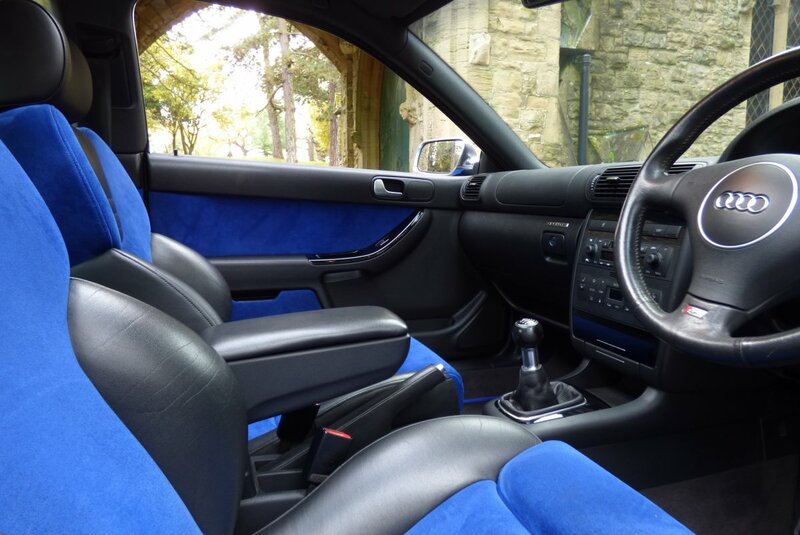 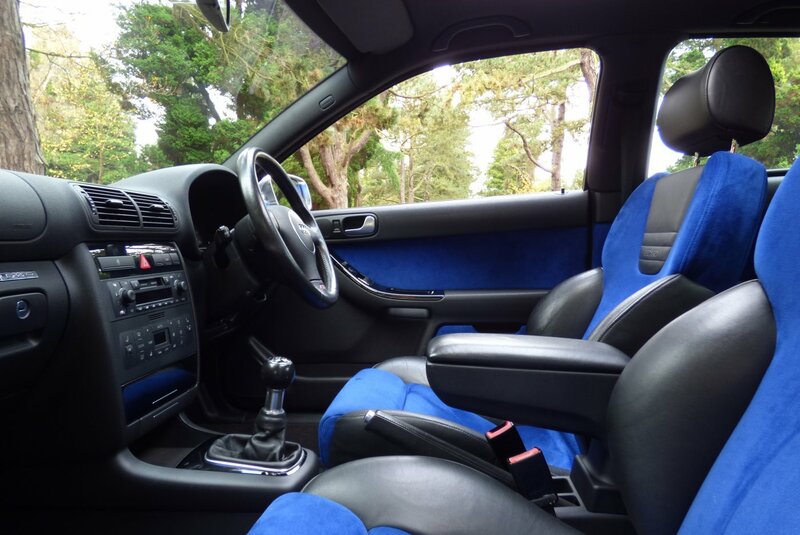 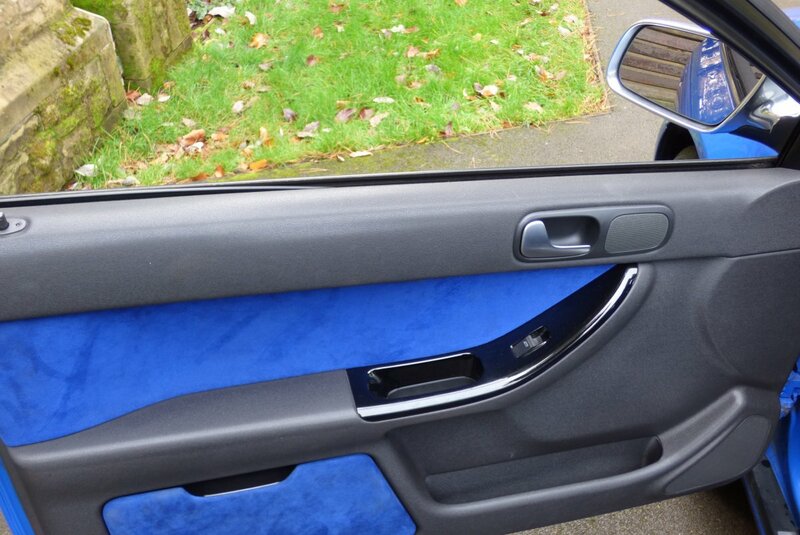 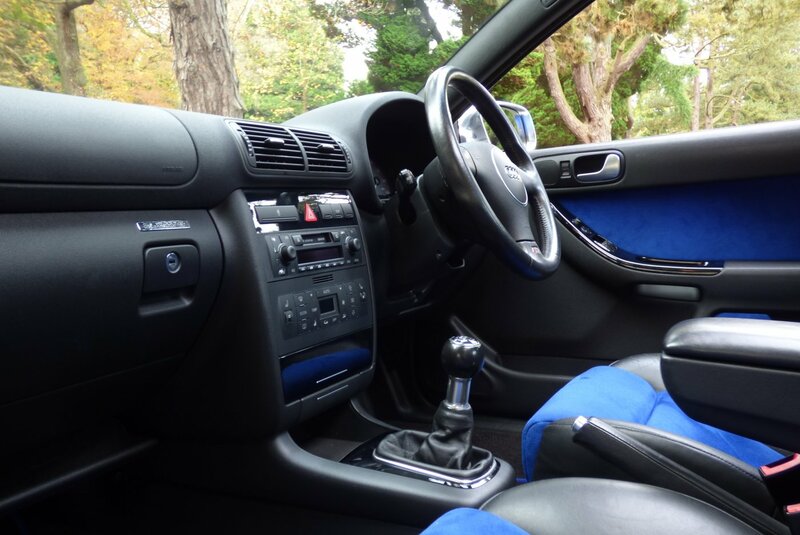 The Interior Space Is In Stunning Order, Which Transports You Back To The Early Noughties. 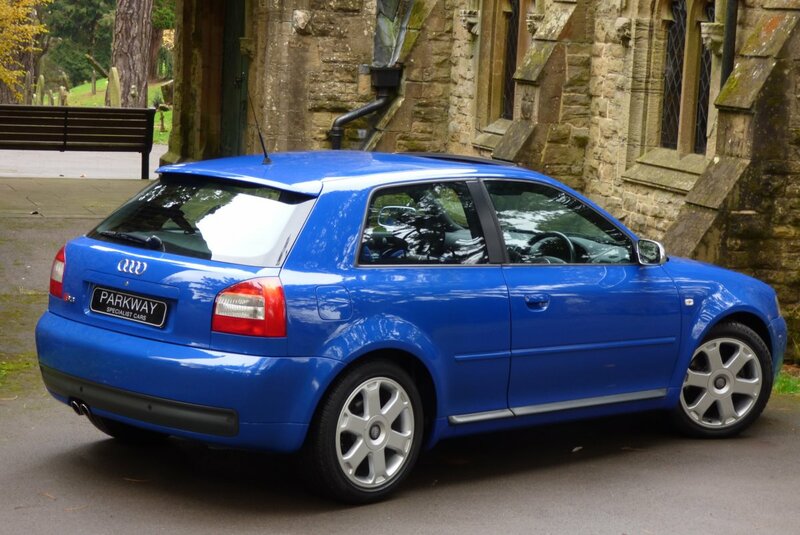 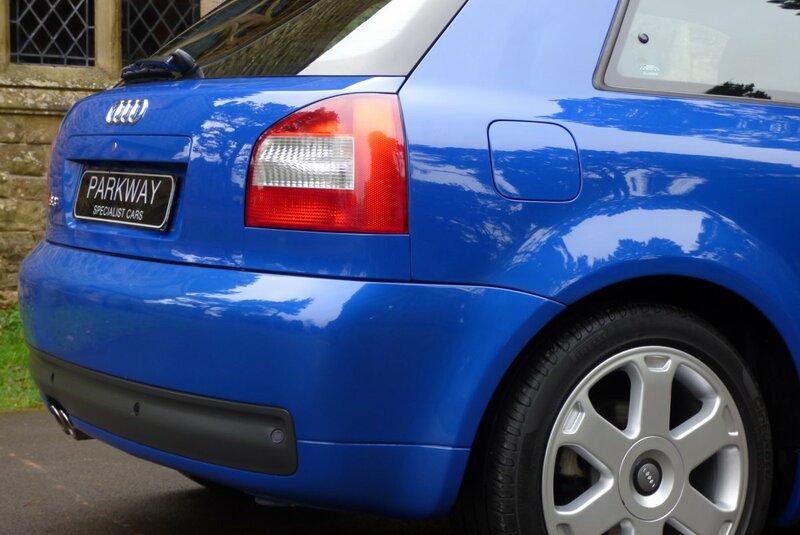 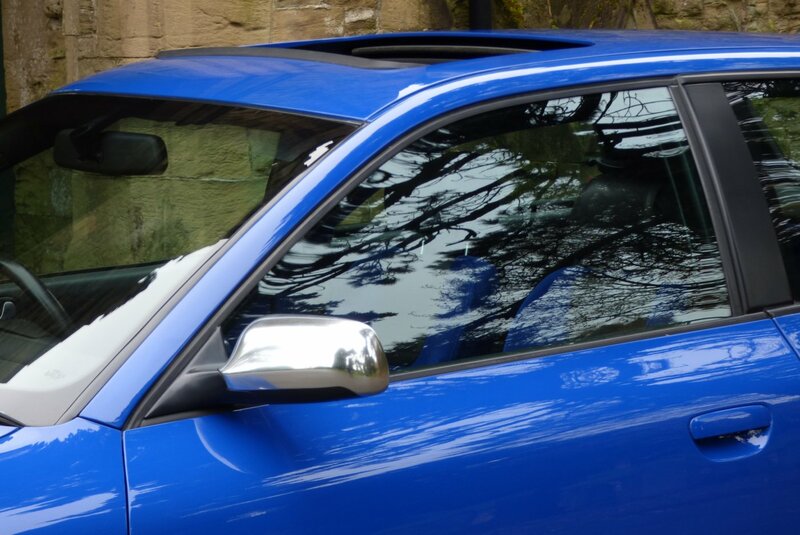 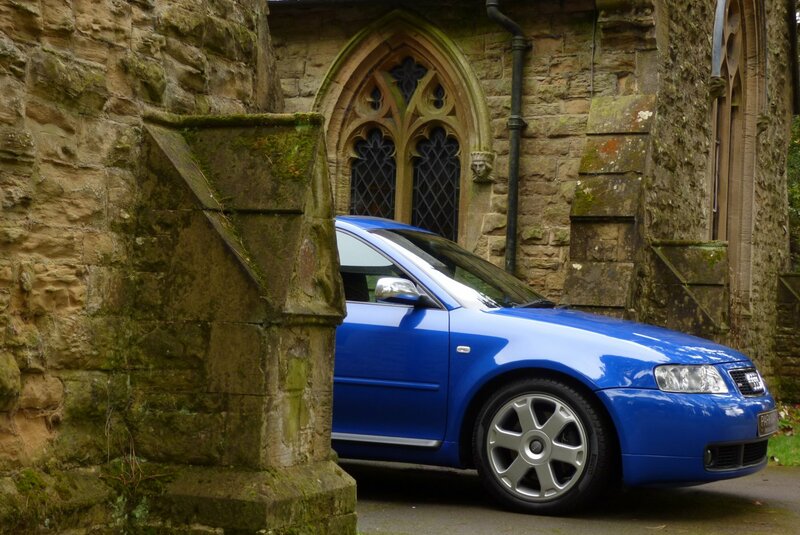 The Body Of This Audi S3 Is Presented In Nogaro Blue Pearl, With This Rare Colour Perfectly Demonstrating The Aggressive Exterior Curves, The Sublime Audi Lines And Looks Stunning With Or Without The Glass Sunroof Fully Open Or Closed. 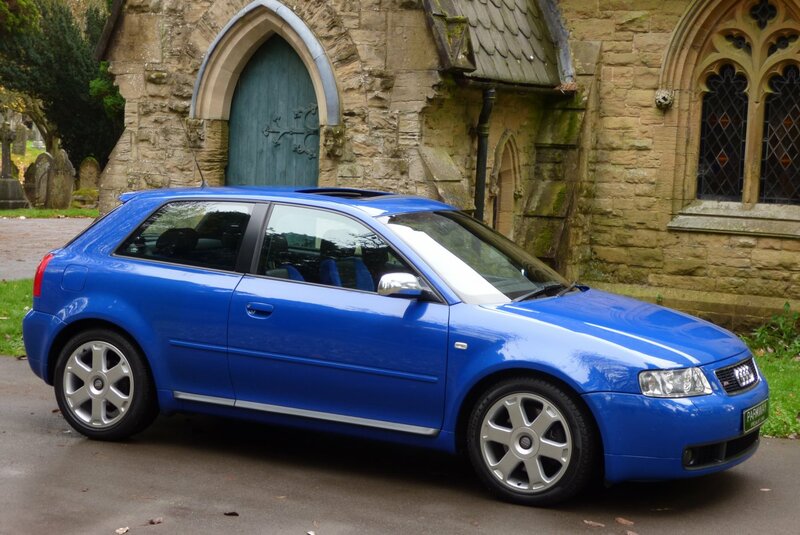 Further Exterior Treats Are Presented With The Unmarked 17" Six Arm Avus Alloy Wheels Which All Sit On Branded Tyres, The Dark Grey Brake Calipers, The Chromed Exterior Mirror Cases, The Dark Grey Plastic Side Sill Protectors, The Twinned Chromed Exhaust Tips, The S3 Embossed Front Grille And Decorated With The Now World Famous S3 Motifs. 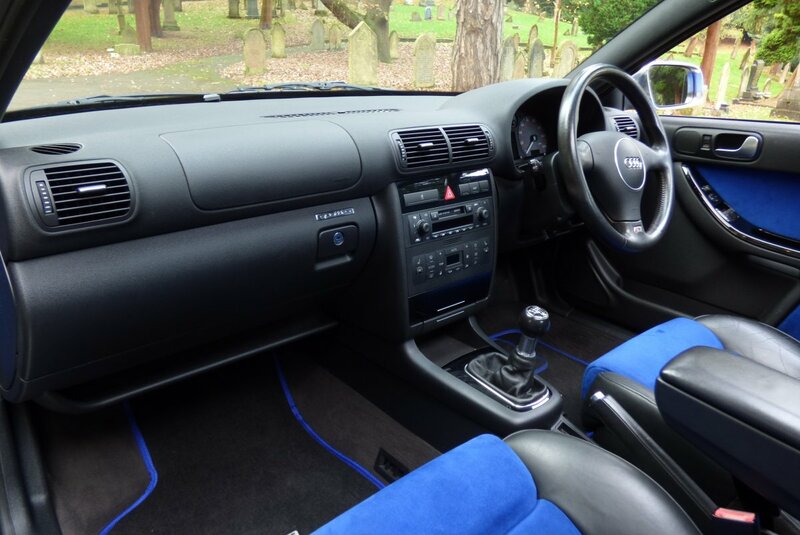 The Car Looks Spectacular From Every Angle And Would Be Perfect For A New Or Established Car Collection. 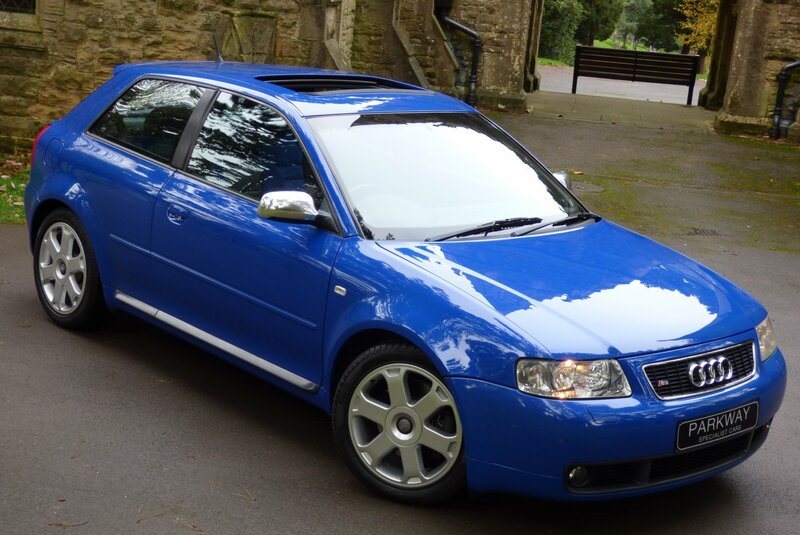 This Remarkable Low Mileage Example Offers Great Factory Options To Include The Electric Tilt And Slide Glass Sunroof, Unmarked 17" Five Spoke Avus Multi Spoke Alloy Wheels, Dual Zone Climate Control, The Black Leather Bound S3 Embossed Steering Wheel, Electric Mirrors, Electric Windows, Remote Central Locking With Alarm, Xenon Headlights With Power Wash Function, Twinned Chromed Exhaust Tips, Rear Park Distance Control, Chromed Door Mirror Cases, The S3 Embossed Front Grille, Variable Heated Front Seating, The Audi Chorus Radio Cassette With A Six Disc Multi Change System In The Boot, Embossed Interior Sill Kick Plates, Drivers Arm Rest, The Audi Quattro Four Wheel Drive System And So Much More. 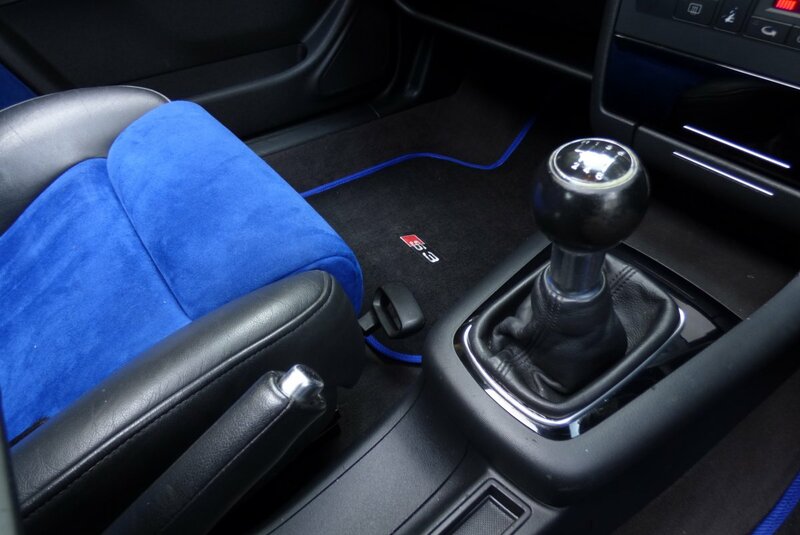 Presented With The Full Booklet Pack Set, A Fully Cleared Hpi Report And A Full Key Set.